Entries will be accepted through 11:59pm, Sunday March 4, 2012. Entry filed under: Uncategorized. Tags: Andrea Newport Style, Dave Norton Rhode Island, Island Outfitters Newport ri, Lemon & Line, Lemon & Line bracelets, Lemon & Line giveaway, Lemon & Line Newport ri, Nantucket collection, Newport Collection, Newport ri accesspories, Newport ri blogs, Newport ri boutiques, newport ri shopping, Newport stylephile, preppy accessories, Vineyard collection. Yes! (To Both 😉 And I love the newport white w blue tracer! Just completed steps one and two; I would actually adore the pink and green depicted above. Thanks so much for the consideration! Love these! I have subscribed and liked. Done (already subscribe!) and Done. Love the royal and orange! Done with both! Love the Newport Navy color. I already follow Lemon & Line on FB. I like the Limited Edition Pink because it supports The Pink Boat’s efforts. I did steps 1&2!!! Love the Bright pink and the black one!! Done!!!! Very torn between Newport Red and Newport Kelly Green & Pink. I am a subscriber and I have liked them on FB, I would love the limited edition pink or the Newport green and pink! Done and done. So many colors….green and pink or pink and navy! Love the bracelets! Nautical; blue&white! Subscribed and liked and I would especially like the Newport Black bracelet! Done Done and Done – I absolutly love the pink and green !!! NEWPORT SILVER AND YELLOW!!! ADORE IT! I’m all ready to win!! 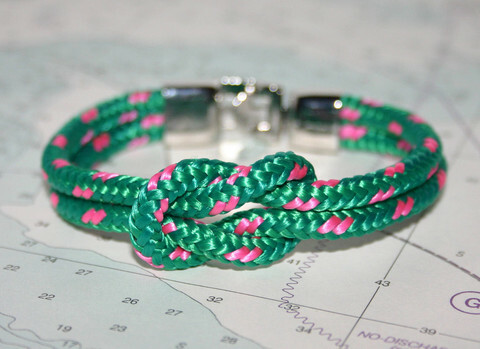 Subscribed and liked…… the Nantucket Pink and Green is gorg. YES, please! Already an email subscriber – Liked them on Facebook – Now ready for my bracelet!!!! Done and done! Can’t go wrong with navy & white, Nantucket or Newport Collection! I love Lemon & Lime!! It’s such a great idea! I’ve completed steps 1 and 2 and here’s step 3. Followed steps 1&2 and love the pink and green ! !